The tango originated as a dance in the 1880s along Rio de Plata, the natural border between Argentina and Uruguay. A century later in an Argentinian city called Santa Fe, only 100 km away from Rio de Plata, a boy was born. His parents named him Luciano. If volleyball was an Argentinian tango, Luciano would have been its best performer. Luciano de Cecco is one of the most talented setters the world has ever seen on a volleyball court. De Cecco is a first choice in the national team since the World Championship 2006 when he was only 18 years old. Several generations of players and especially а huge number of spikers played in all those years for Argentina, but only de Cecco is a constant dimension. For five years (since 2014) he has been playing for Sir Sicoma Colussi Perugia with which he won Seria A1 and the Italian Cup in 2018, the Italian Super Cup in 2017, a silver medal in CEV Champions league 2017 and a bronze medal in the same event in 2018. 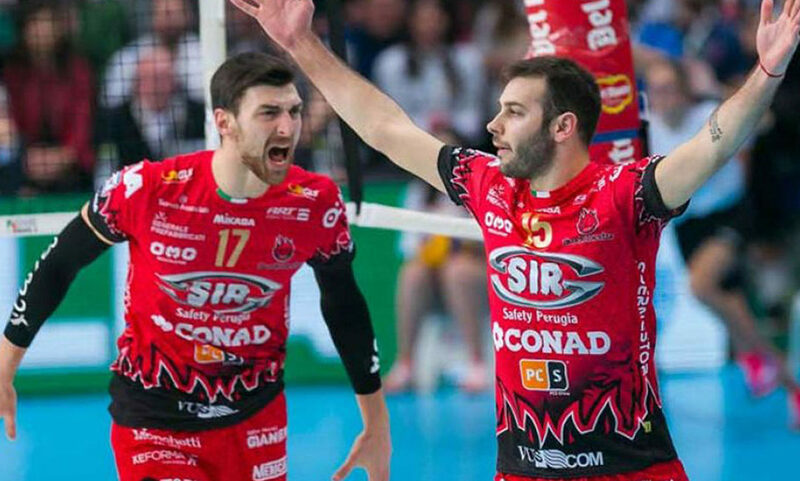 Together with his former teammates in Copra Piacenza de Cecco won the title in the CEV Challenge Cup 2013. With the Argentinian national team he played at the 2012 and 2016 Olympic Games in London and Rio de Janeiro, won silver medals from the South American Championship (2007, 2009, 2011, 2013 and 2015) and a gold medal from the 2015 Pan American Games. 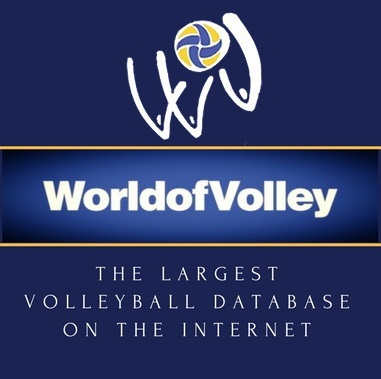 In 2011 he was pronounced “the Best Setter in the World League”. Luciano de Cecco is able to do unthinkable things with the ball and this statement is not exaggerated even a bit. His back set with a forearm pass to Robertlandy Simon in a match between Piacenza and Lube more than five years agowas indescribable and deservedlyhas tens of thousands of Internet views. But what are the specifics of de Cecco’s game when the other team is serving? How does he organize the attack of Argentina? Watch in the video below and for more videos and analysis – subscribe to “Volleyball Explained” YouTube Channel.